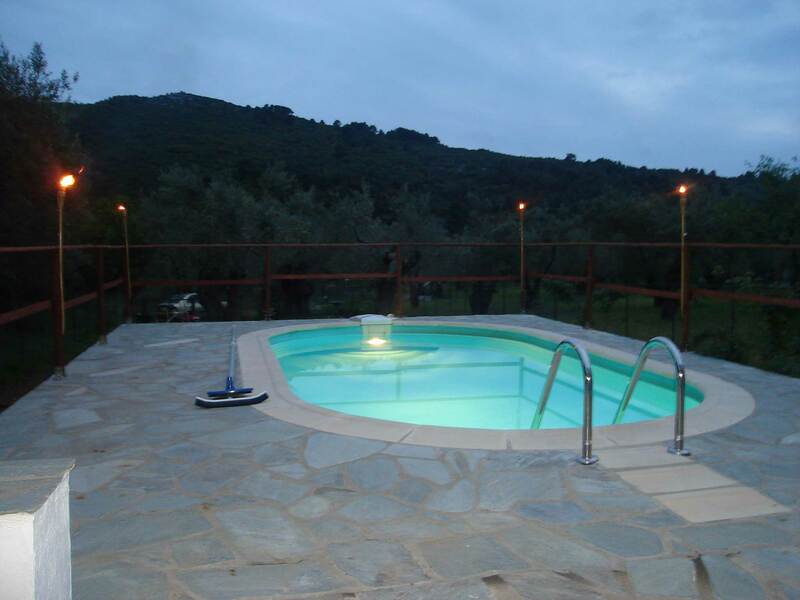 Located in a private land with olive trees and many roses arround! 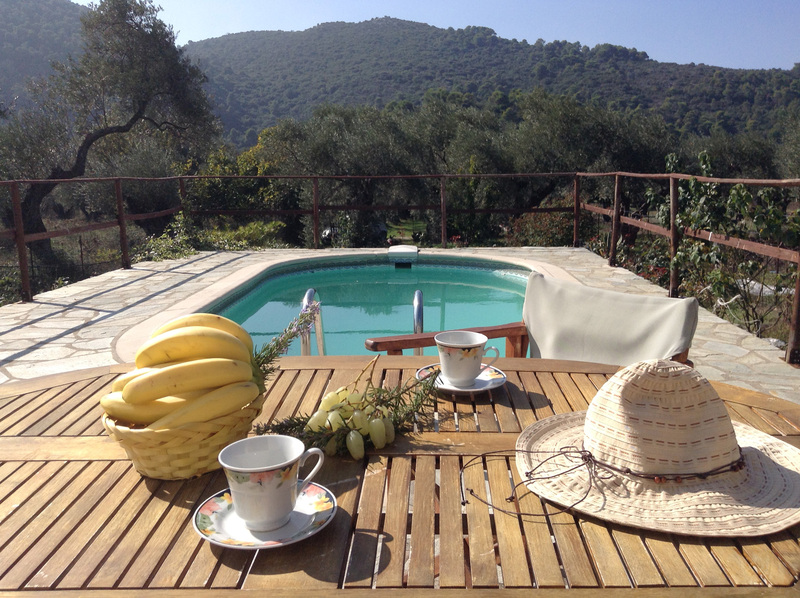 Build in a traditional style as the little farm houses in the country side of Skopelos. 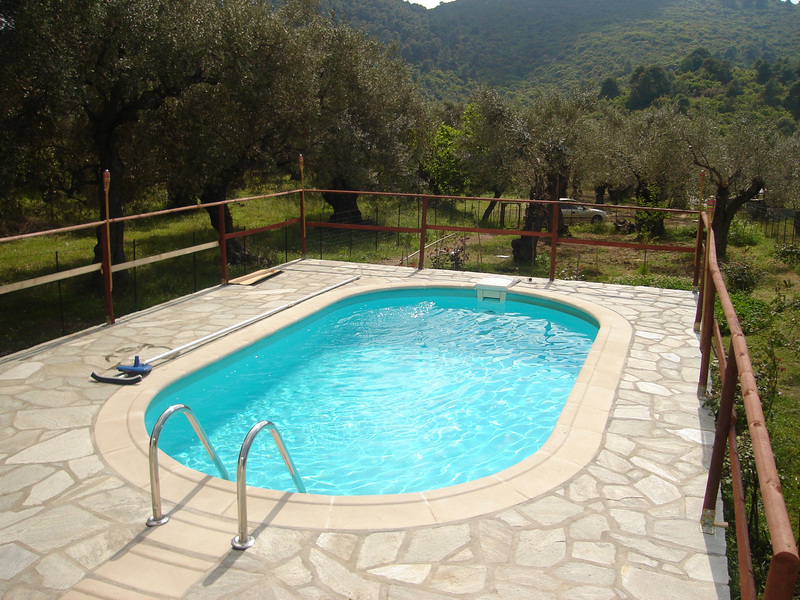 Just 2 km from Skopelos town! Close to market tavernas and the famous Stafilos and Velanio beaches. No other people staying in a distance of 100 meters. 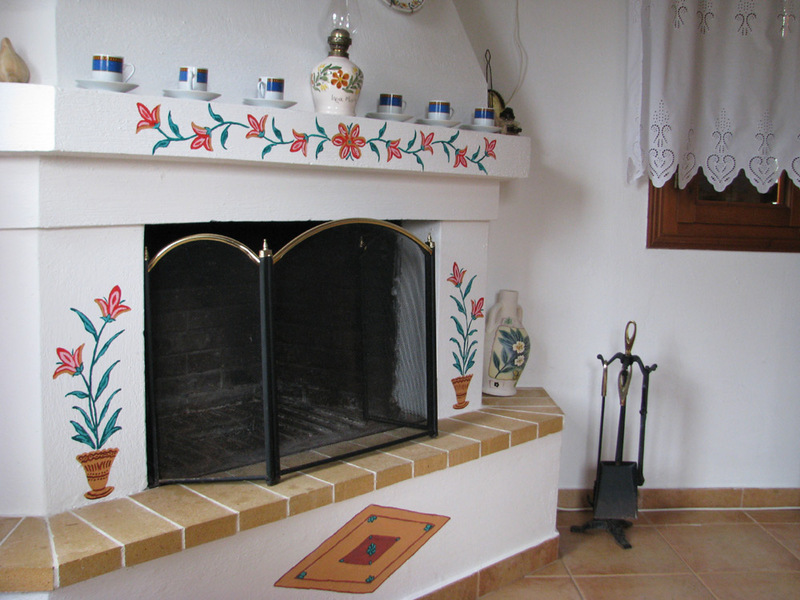 We like to give the oportunity to our guests to know the module of living in the country side. To enjoy the natural scenary all arround the house. To escape the exhausted rythm of city life. We usually give them many info about the special places on the island, about history and fests in summer time. And they combine country holidays with the local lifestyle. Hospitality for Greeks is a virtue and a way of life. We respect our guests and make sure they have a pleasant and memorable stay on our island. 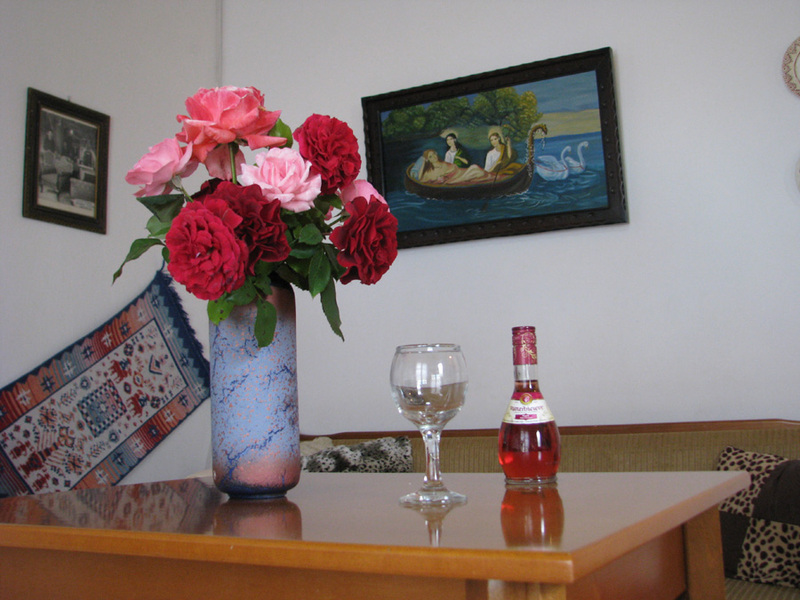 Each visitor is a loved person and we feel pleasure when we offer our house or one of our goods. We believe that our place fullfeel the wishes of every visitor and offers many activities to get to know local culture. The night comes and light is on under the summer sky. 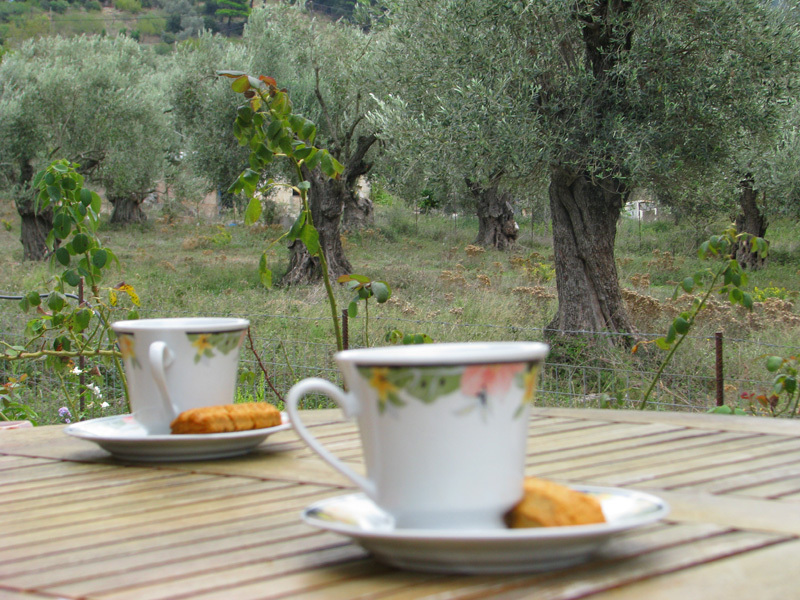 Feel the peace arround the olive trees ! Hospitality for Greeks is a virtue and a way of life. For bookings from July to August. 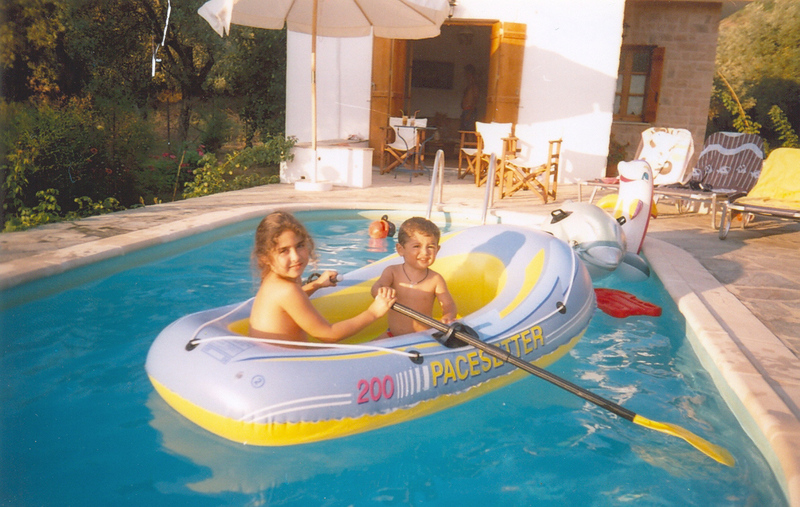 We transfer our guests from port of Skopelos to the house. As in departure we drive you from the house to the port. We provide free WiFi internet connection for your stay in our house for months June, July, August and September. We provide some breakfast ingredients in your arrival. For bookings more than 10 days we refresh ingredients every 7 days. These are standard rates for summer 2018. Some times our rates change because of the number of guests and the days of booking. Skopelos (GR), 37003 Magnesia Greece. Copyright © 2018 Agravlis.gr All rights reserved.